"Gripping from start to finish.... A chilling, fast-moving study of a Syrian household under siege." "A concisely-told story that couldn't be more timely... a superbly coordinated cast, largely composed of Syrian refugees - children and young adults included - gel magnificently. 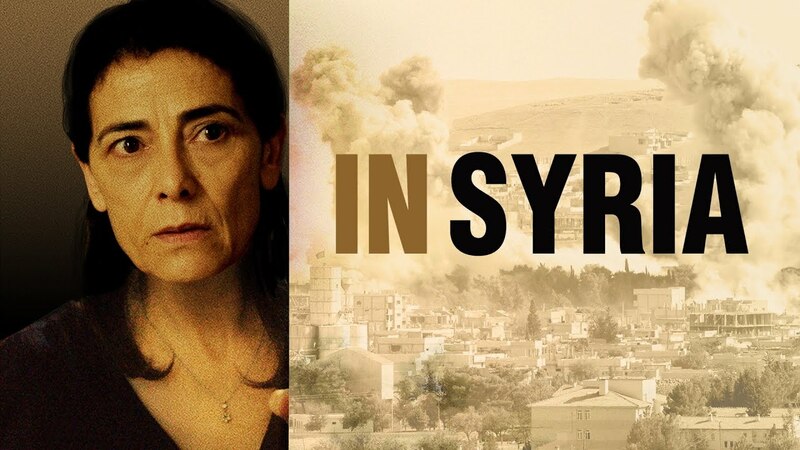 Hiam Abbass offers one of her most powerful performances to date...."
"**** For a film that exists inside such a small setting, 'In Syria" is a big film.... It's remarkably powerful and a strong piece of work from director/writer Philippe Van Leeuw."